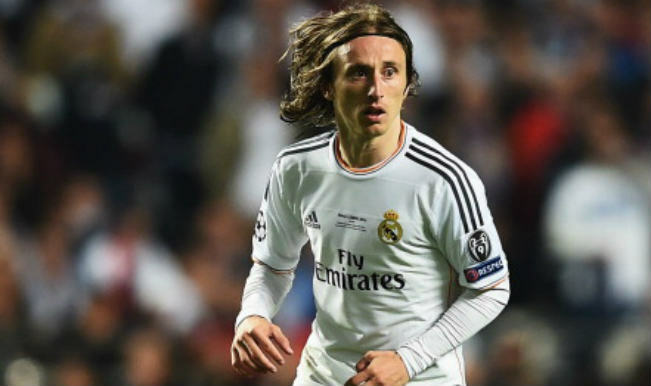 Real Madrid star Luka Modric has said that the Croatian team cut off Lionel Messi from receiving the ball when both sides met. The Argentine skipper could only muster one shot in the game as Croatian controlled most of the midfield. This resulted in the 3-0 embarrassment to the South America soccer giants. “This result and Argentina’s poor display was due to our good gate, our compact block all over the pitch, particularly when we didn’t have the ball. We cut off Messi, stopped him [from] receiving the ball. 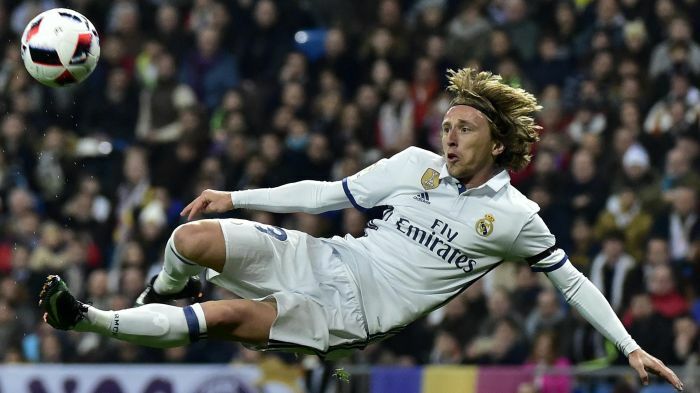 He’s their most dangerous player,” Modric said after the now famous win. The loss sees Argentina at the brink of elimination in the group stage of the 2018 World Cup. Messi did not drop deep as he waited to be fed the ball so he could score. Sergio Aguero was having a bad game and not even Gonzalo Higuain could change that. Rather it was Paulo Dybala that threatened a few times when he came on. Modric praised Messi for his abilities but added that the Barcelona man cannot do everything alone.He said they blocked off Javier Mascherano’s efforts to reach Messi and with Messi not coming back often, it was a handicap affair. Argentina coach Jorge Sampaoli has been heavily criticized for the way the team has performed so far. He admitted that his tactics were flawed and he was to blame. Sampaoli hailed Croatia for starving Messi of the ball as his tactics heavily relied on Messi kickstarting the attack when he received the ball. Goalkeeper Willy Caballero, who was in action for the injured Sergio Romero, made a huge mistake that led to the opener. The game changed from that point as Croatia sought for the kill. 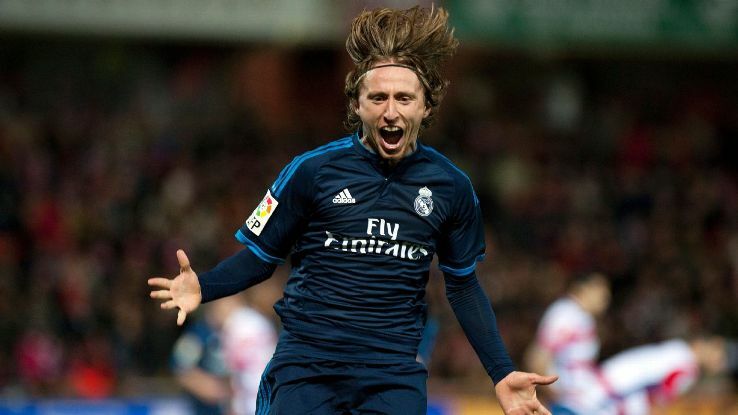 Modric scored a brilliant effort in the 80th minute before Messi’s Barcelona teammate added salt to injury with a third goal in added time. Croatia coach ZlatkoDalic has cautioned his side from getting carried away. There are claims that the team might rest its star players for the knockout stage in the game against Iceland. This entry was posted in Uncategorized and tagged Jorge Sampaoli, Lionel Messi, Paulo Dybala by index. Bookmark the permalink.